Today, I am grateful for entertaining and educational TV programming. We have a family tradition of sitting down in the evening between 8 pm and 9 pm and watching a TV show together. Smarty has no interest in any fiction shows, but she loves reality TV. So far we watched through many seasons of The Amazing Race on Amazon Prime, several seasons of So You Think You Can Dance (we were recording them), and now we are on The Great British Baking Show kick, courtesy of Netflix. What we all like about this show is that the focus is not on competition and not even on bakers' biographies - the focus is squarely on their baking skills. We love that each year features a diverse set of bakers showing very multicultural Great Britain. And, of course, we like to see the results and discuss whether we would like eating something like this or not (we are all picky when it comes to baked desserts). I am also grateful that watching this show gave us more desire to bake. 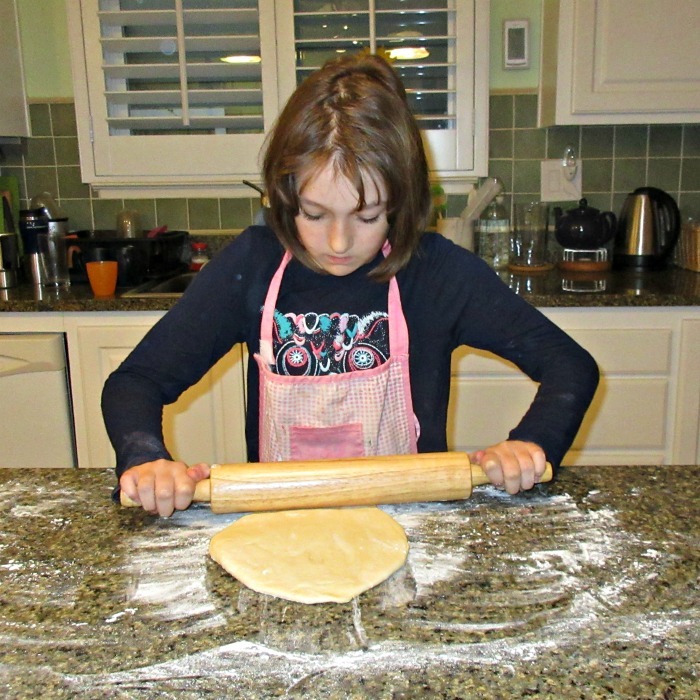 Smarty and her Dad improved on their basic savory bread recipe, and this weekend we all got involved making buttery crescent rolls from scratch. Interestingly, they ended up looking very inviting from outside but somewhat underbaked inside, so we have to do some research to understand where we went wrong. I definitely see more baking in our future,... but not too much since my husband and I are trying to limit starches in our diet. 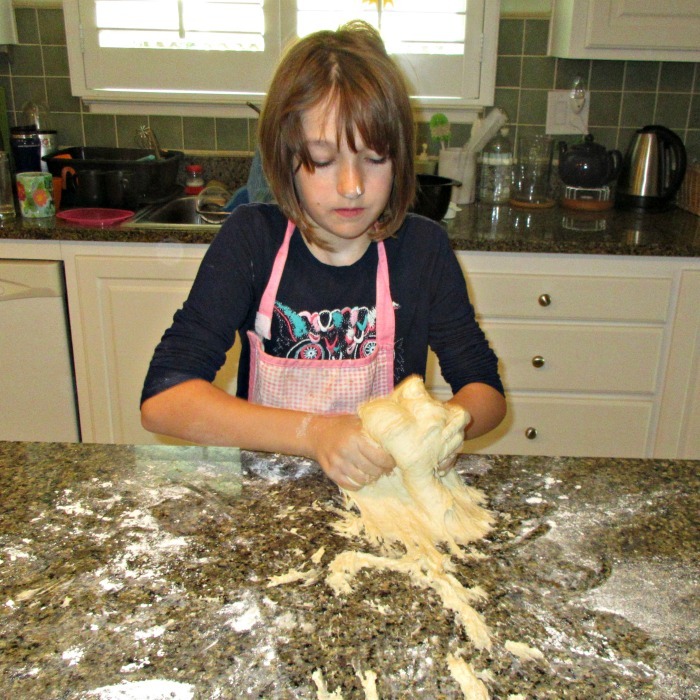 What have you baked lately? Make sure there is enough aeration! Bake! I love The Great British Bake Off for that very same reason. On the other hand, my daughter doesn't like it because watching makes her super hungry.